The app formerly known as Vine has started growing new roots. Today, the Twitter-owned platform officially shut down and relaunched as Vine Camera, an app that will let lovers of the short-form format keep taking six-second videos but with a new outlet—the Twitter mother ship. 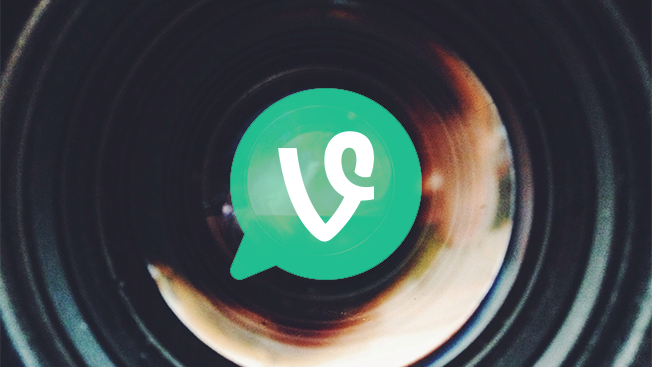 Instead of erasing Vine entirely, Twitter is setting up a browsable archive. However, comments and likes will disappear from loops. Also, everyone who has a vine.co URL will see it show up as a page with a profile bio but without content. Anyone who's Vine-famous will be glad to know Twitter has created a sort of makeshift way to help followers make the move from one app to the next. Users can connect their Vine and Twitter accounts by utilizing the "Follow on Twitter" feature, which will let people more easily figure out where to find and follow their favorites.